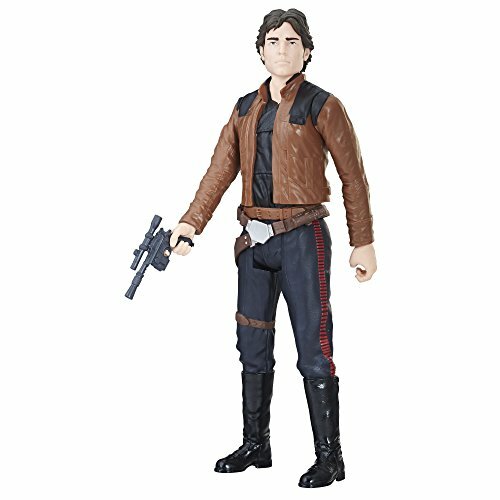 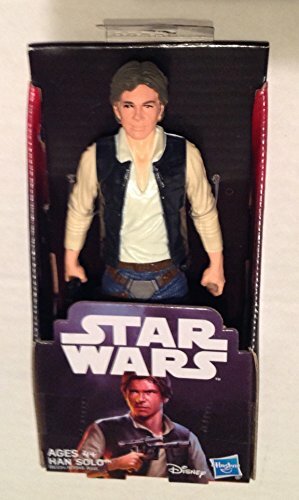 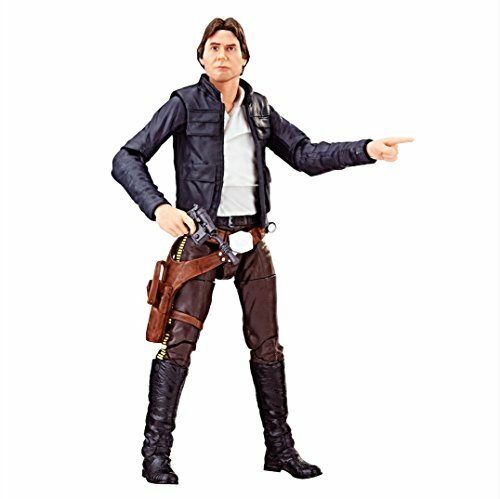 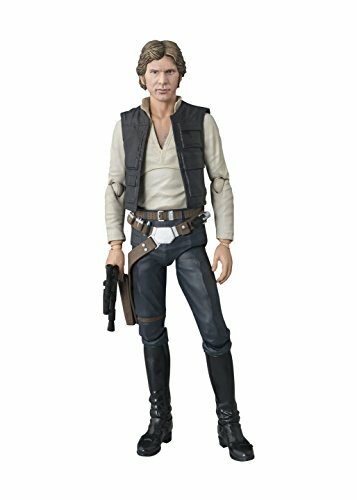 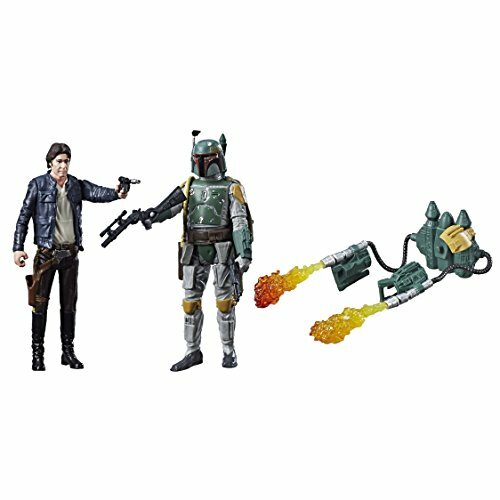 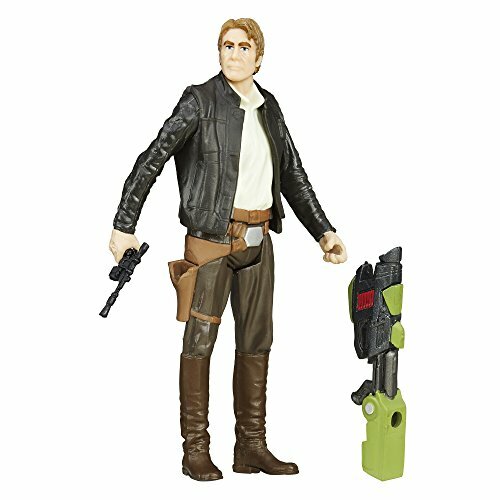 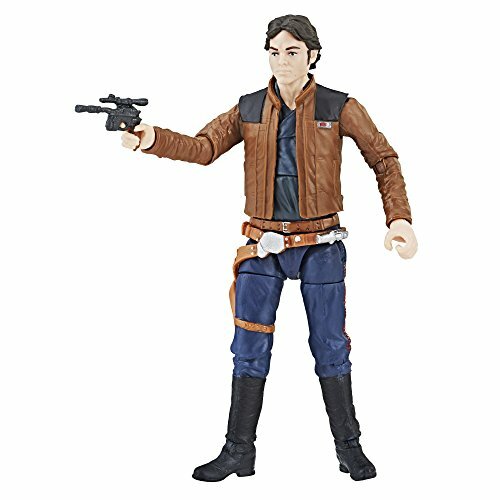 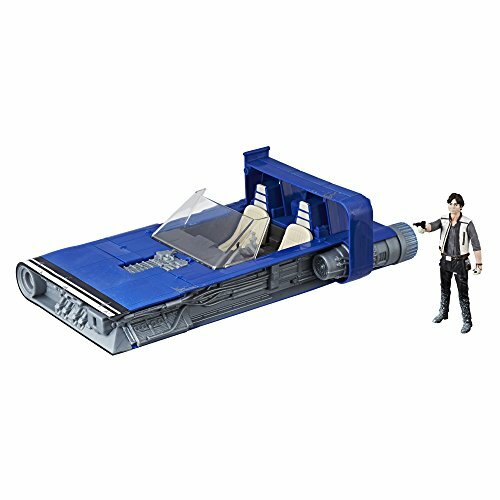 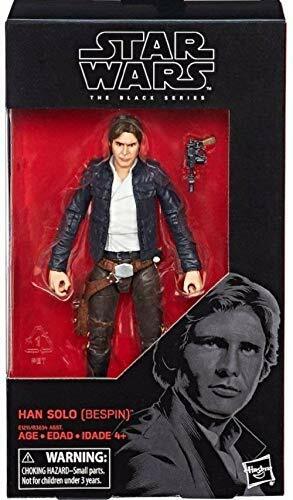 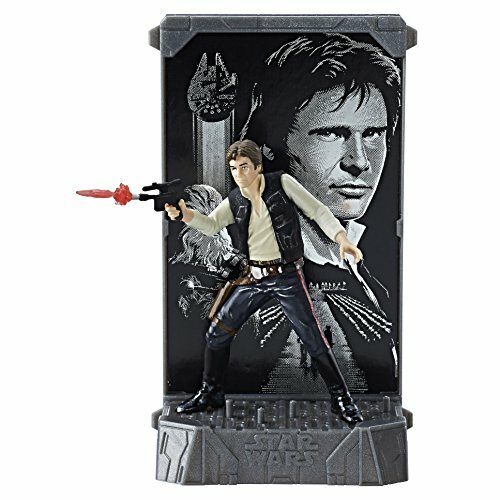 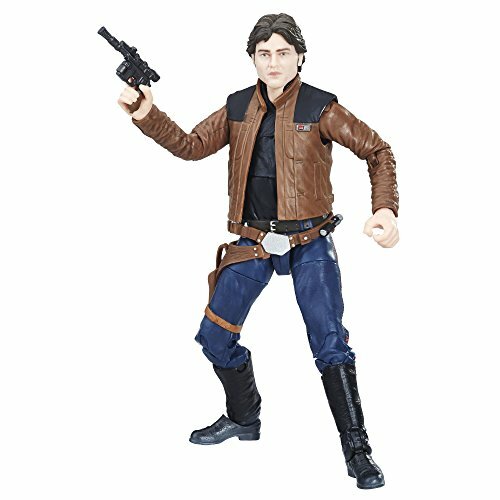 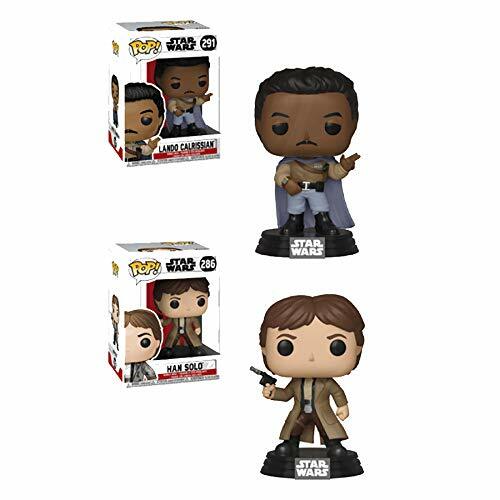 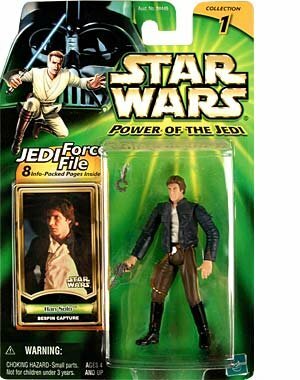 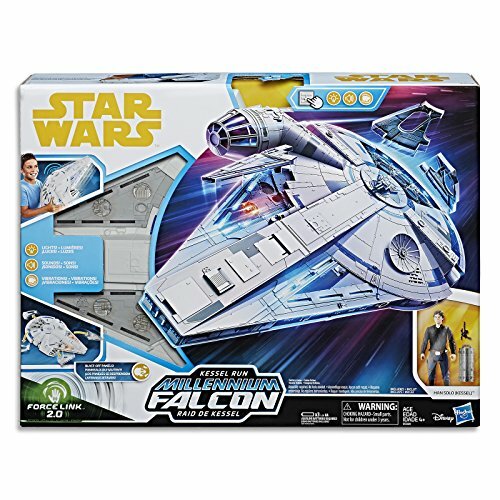 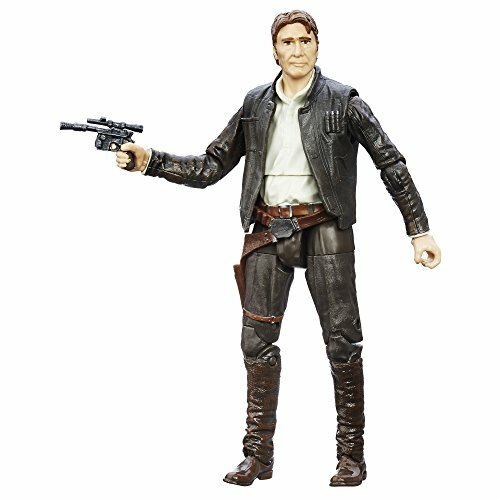 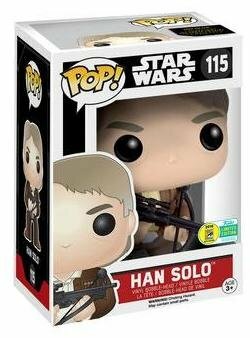 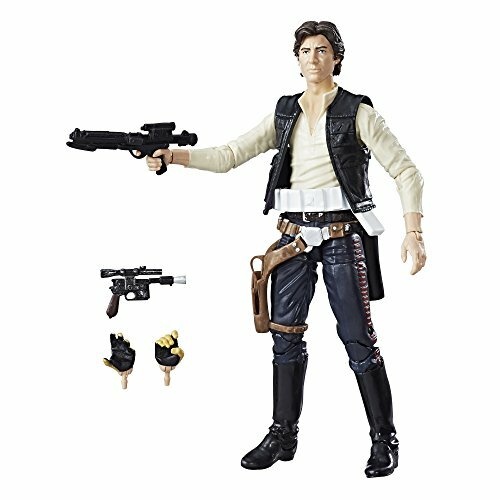 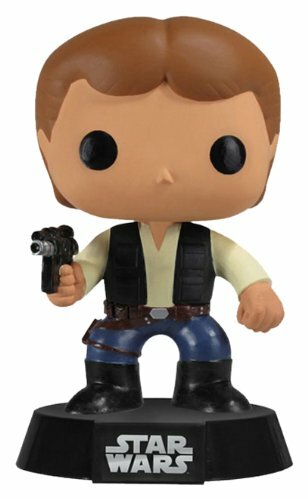 Shop for Han Solo figures and toys. 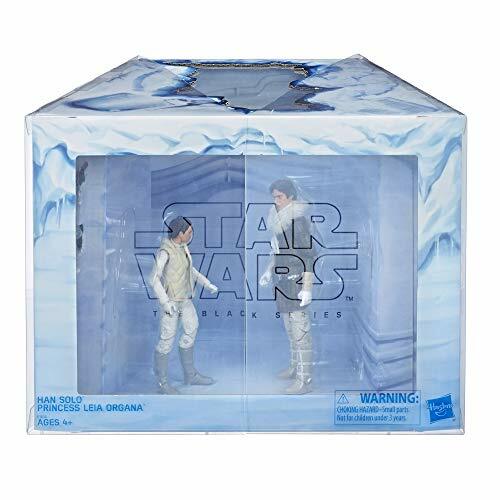 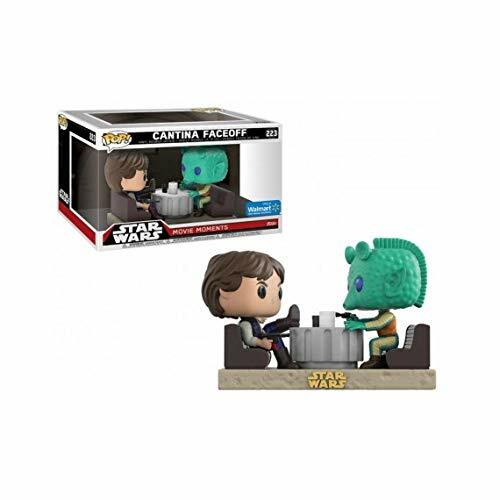 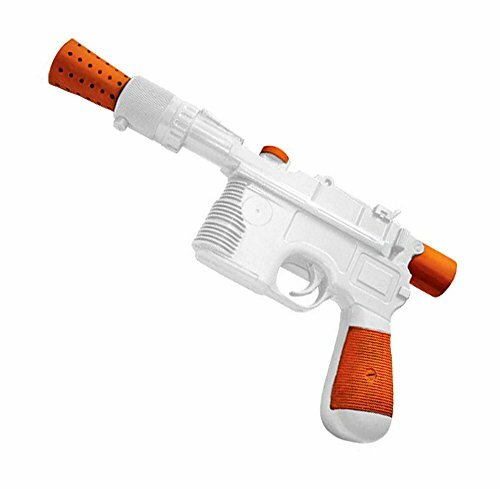 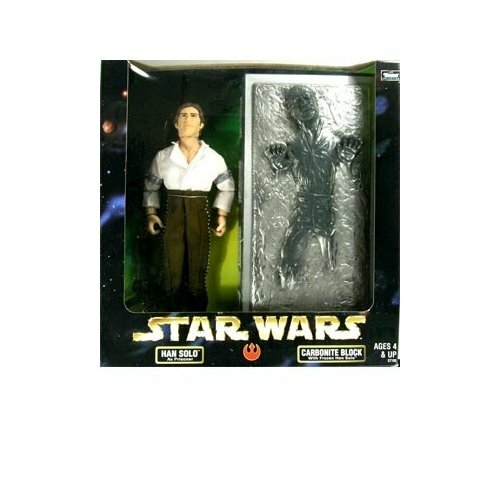 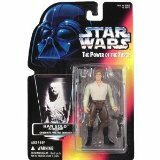 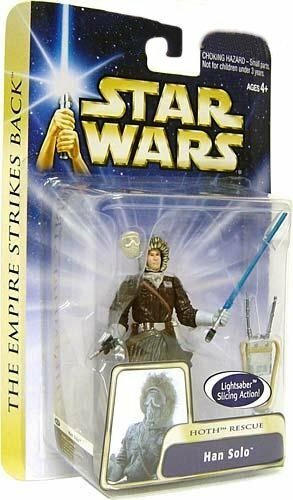 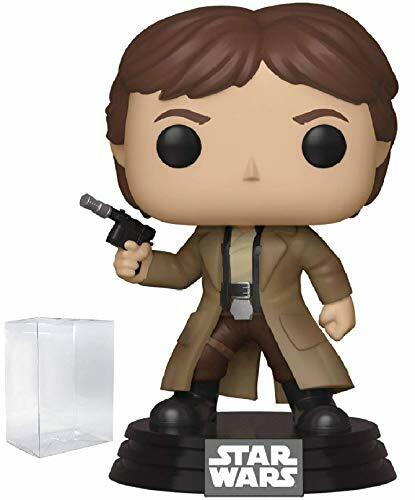 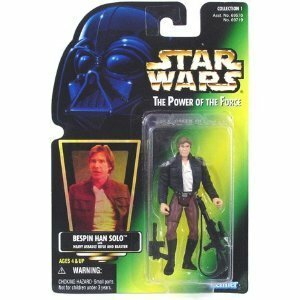 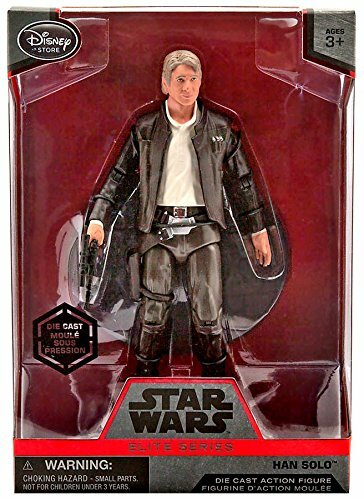 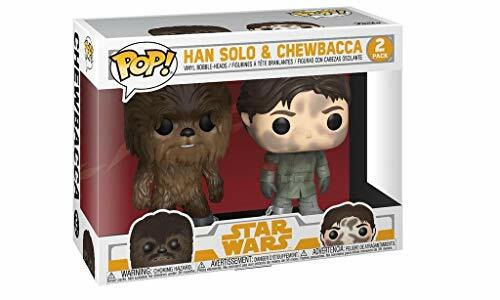 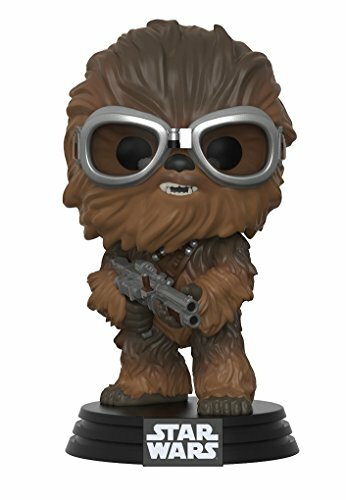 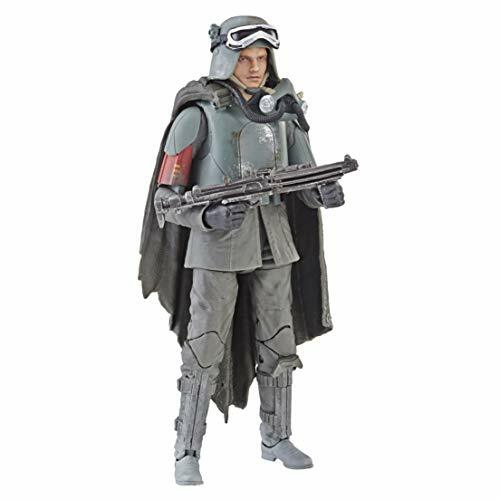 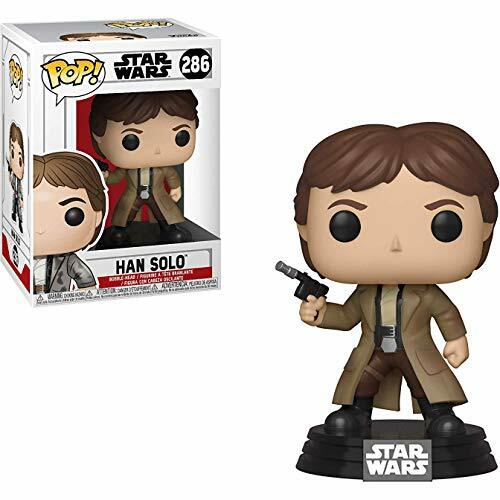 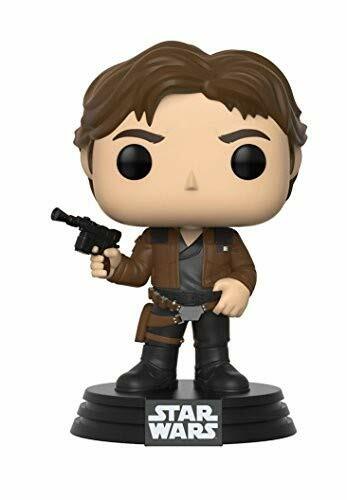 The reluctant hero from the original Star Wars trilogy is available in a huge variety of forms, including More... adorable cartoon-style bobble-head, articulated action figure, display piece, and more. 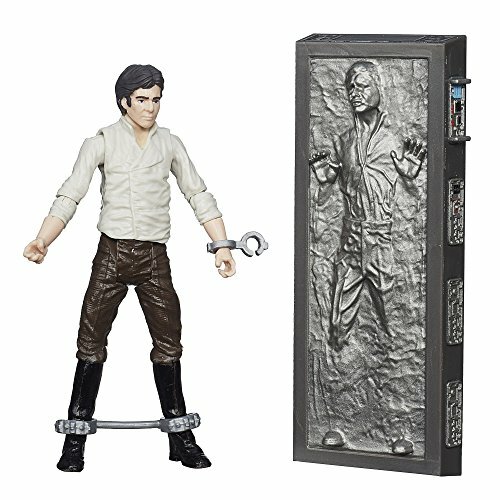 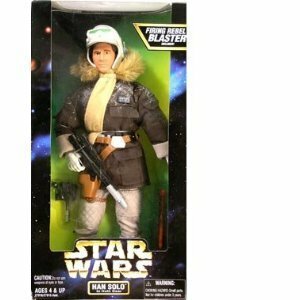 Find Han wearing his signature vest and pants or bundled up for Hoth, and even trapped in carbonite.